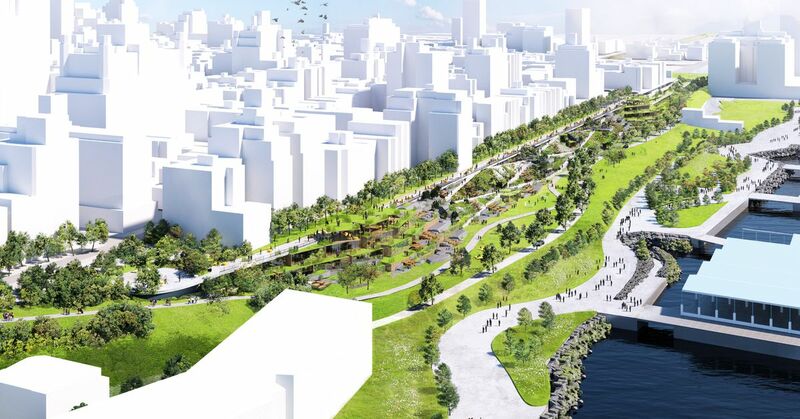 Manhattan’s luxury mega-project was financed in part by an investor visa program that was intended to help rural and distressed urban neighborhoods. 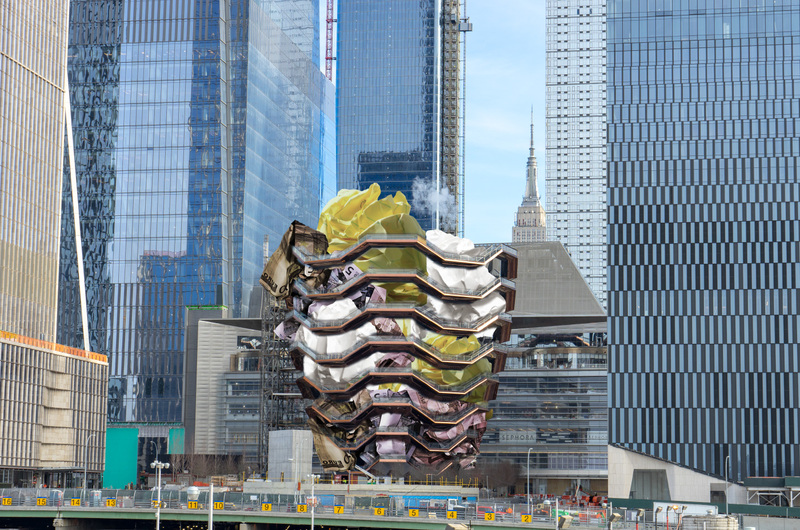 While architecture critics have been, well, critical of Thomas Heatherwick’s 0 million Vessel, that hasn’t stopped the public from coming out to see it. Click on image for article. 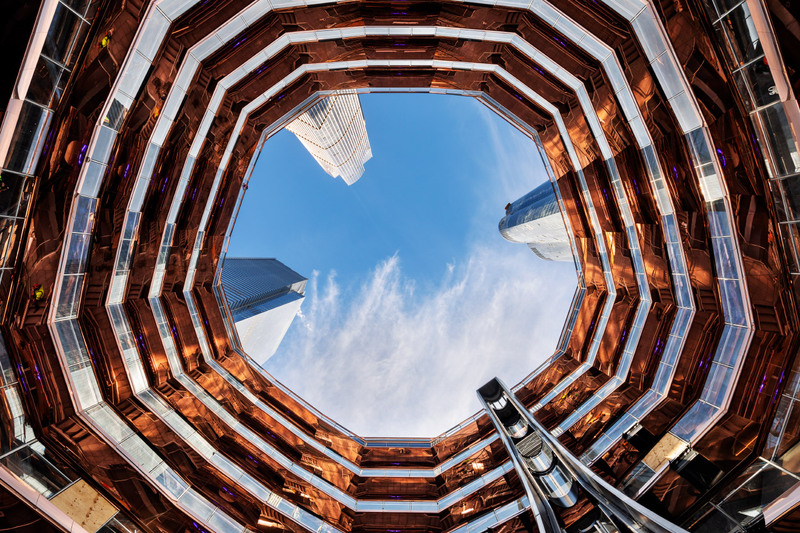 As the first phase of Hudson Yards opens, AN took the opportunity to climb the staircase at the heart of it all with Related chairman Stepen Ross. 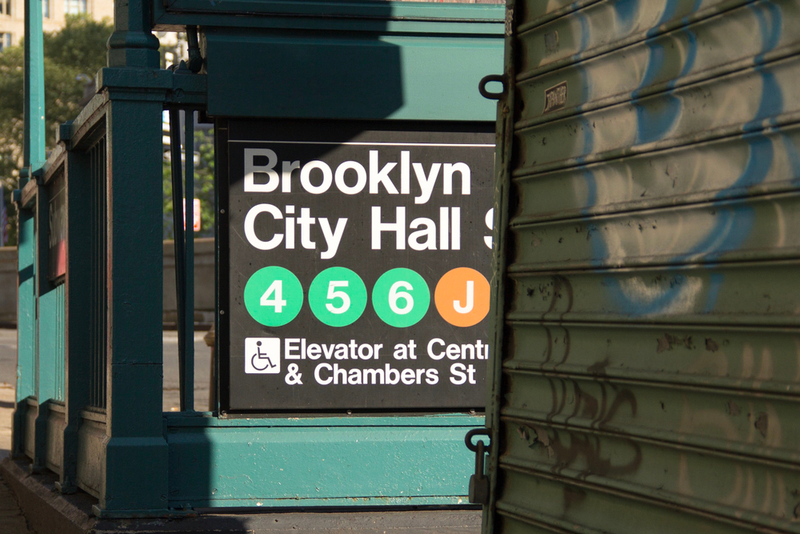 One way, or another, wealthy New Yorkers are probably going to end up contributing to the financial end of the equation for solutions to New York’s public transit woes. 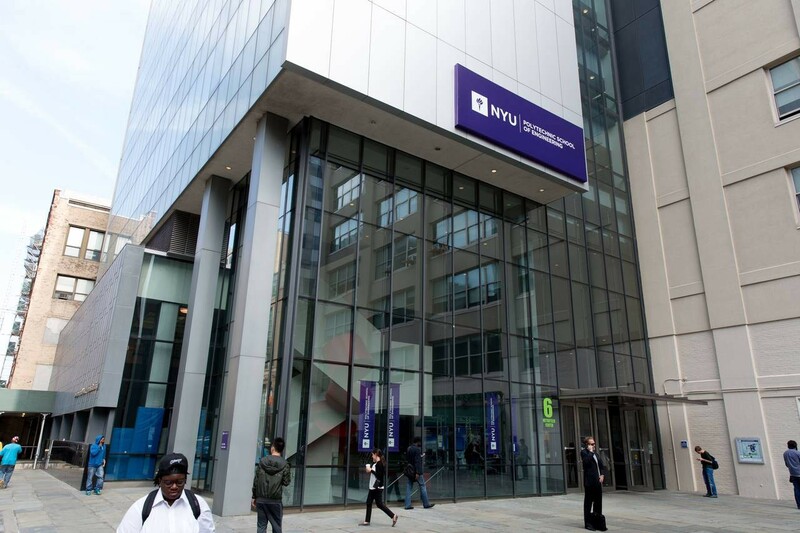 This past month, New York University’s Tandon School of Engineering unveiled its new Institute of Design and Construction (IDC) Innovations Hub. 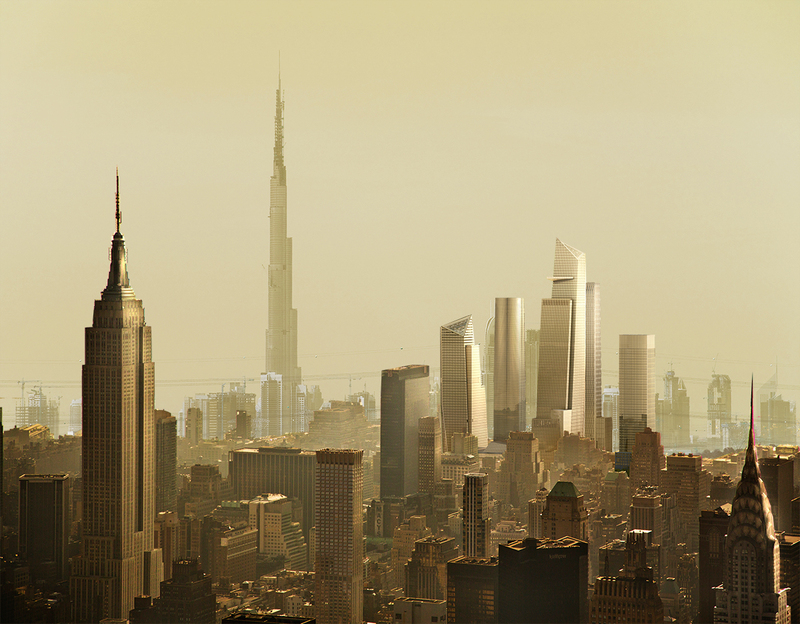 The This past month, New York University’s Tandon School of Engineering unveiled plans for the new Institute of Design and Construction (IDC) Innovations Hub.